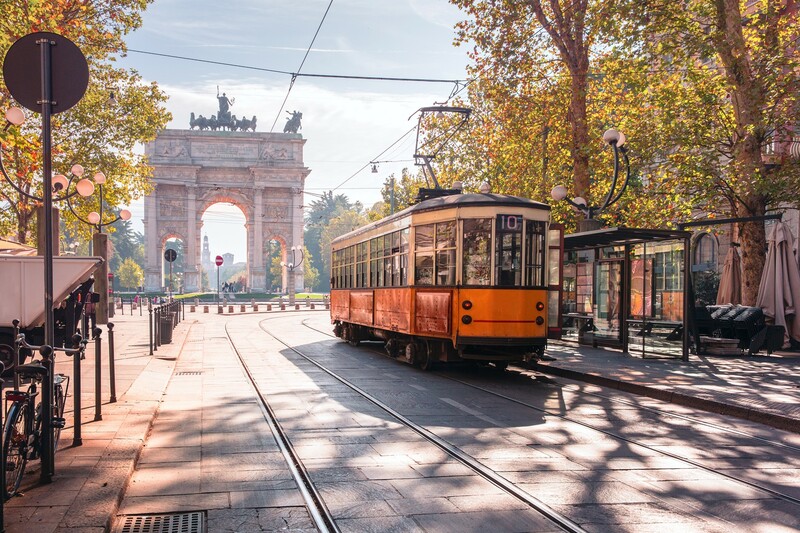 An adventurous spirit is sometimes required to discover Milan’s most fascinating features - some of which remain hidden even to Milanese natives. 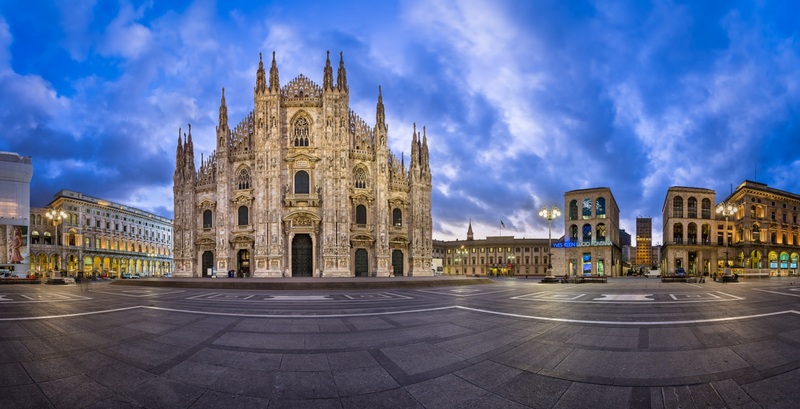 An art historian will lead us today through the heart of Italy’s renowned city of commerce, from the stupendous Duomo cathedral to La Scala Theater and into the artsy Brera district. In the afternoon, we’ll change into fashion mode as we explore a few well-known boutiques/outlets in the famous “Golden Quadrilateral of Fashion”… but not only. We’ll also venture off-piste and visit several smaller stores as well, owned and run by the designer himself/herself - where we may find items that cost 50-70% less than they would if sold in the Golden Quad area. This evening we can visit the vibrant Navigli (canals) area, and enjoy a typical Milanese aperitivo-dinner along one of the canals. Those who wish can duck out of the fashion afternoon and take a train (30 min) to the first hill outside the city – for a good walk, wine tasting and/or dinner overlooking the Po river plan and the Western Alps.